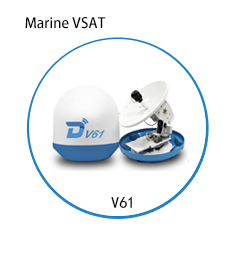 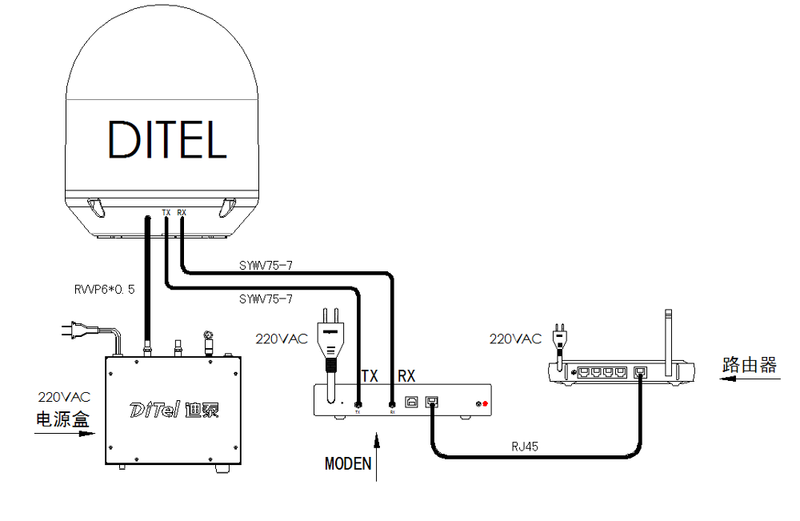 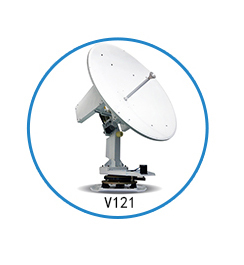 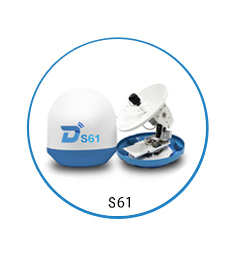 Featuring a compact size and lightweight design, the Ditel V60 is a 63cm Ku-band maritime VSAT antenna system ideal for smaller vessels with space constraints. 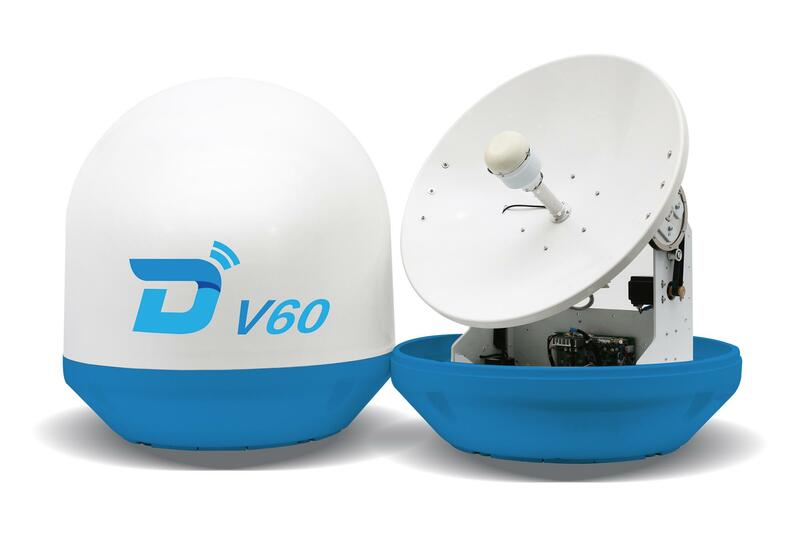 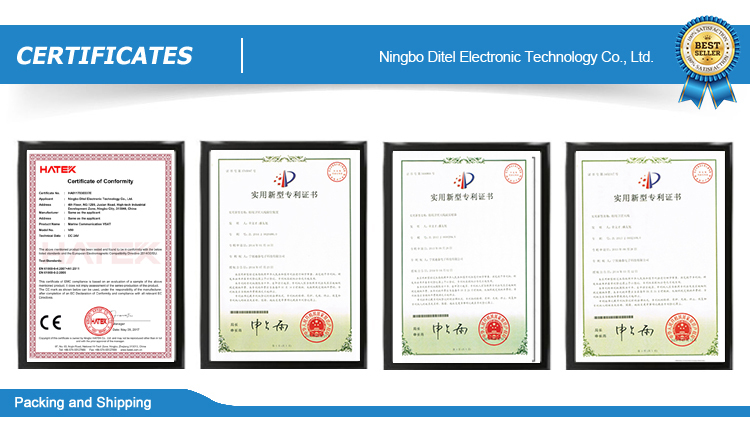 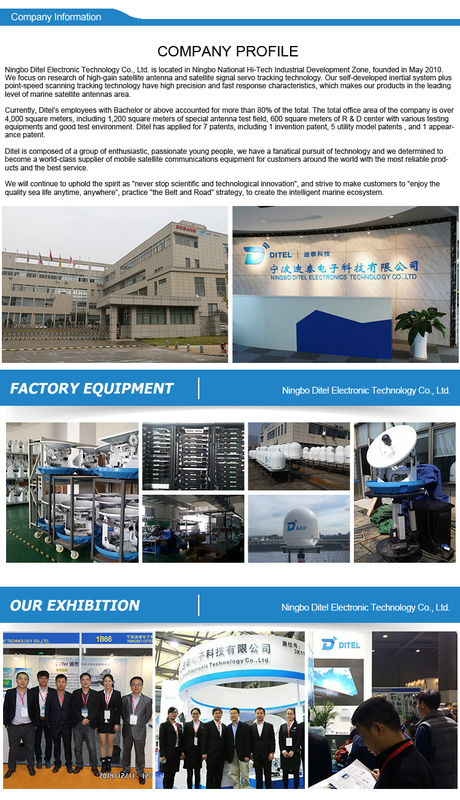 With its 2-axis stabilized platform and 5 patent technology, the V60 offers superior tracking performance to users.The 5 patents make the ditel V60 performs super high tracking effiency with 63cm dish while other antennas need 90cm dish at least. 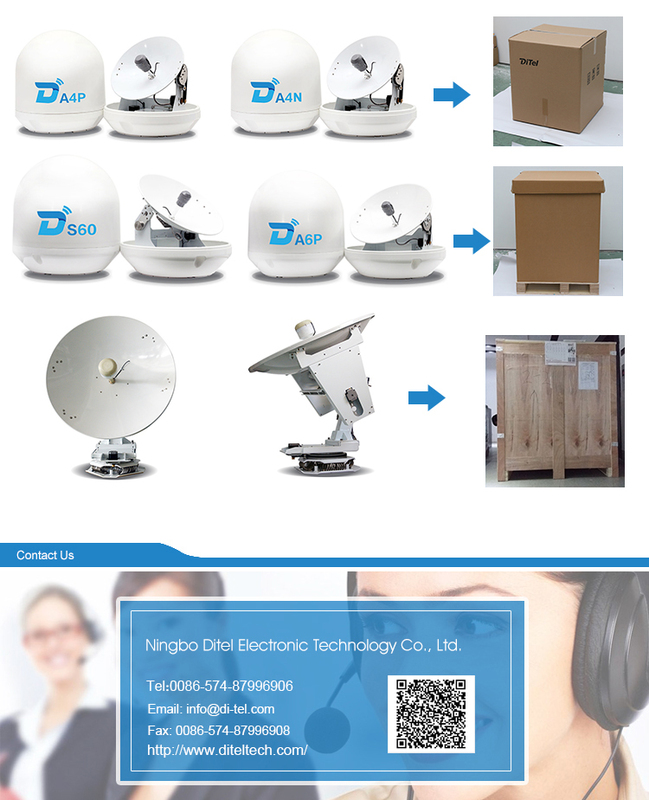 Ring focus antenna providing extra high communication performance.